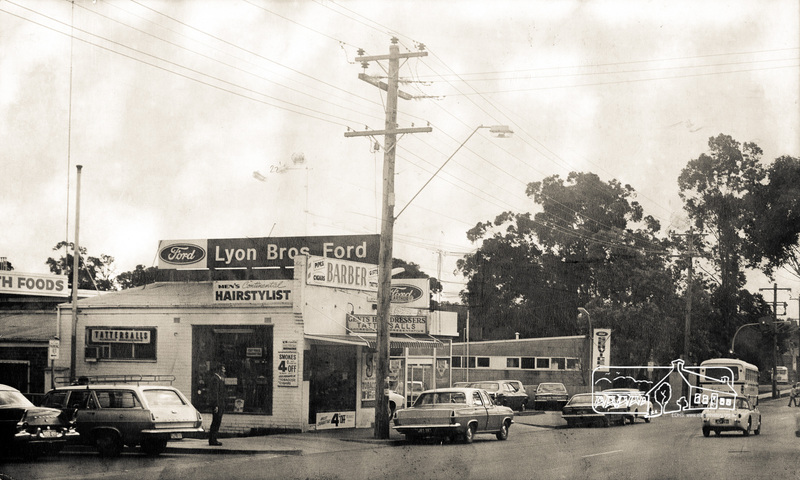 ThrowbackThursday: Barber Shop, Main Road, Eltham, 1972 | Eltham District Historical Society Inc.
Barber Shop and Lyon Bros Ford, Main Road, Eltham, c.1972. Pencil notes reflect the potential visual heights of the buildings which were being planned to replace these used by the Barber (later an Estate Agent) and Lyon Bros. Ford (from the collection of Eltham District Historical Society). #ThrowbackThursday – Anyone in need of a trim or perhaps feeling a little lucky? Well today we time travel back to the period 1968-1972 where you are in luck; perhaps not so much with the lottery ticket but you can get a short back and sides and your smokes. 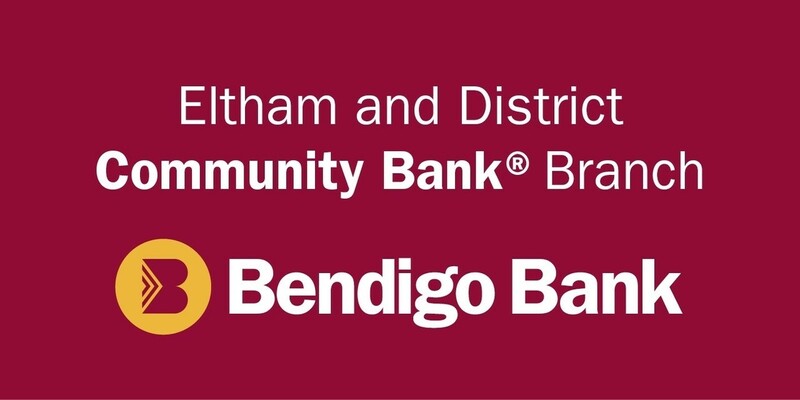 Today we visit the Barber shop or for the more refined, the Men’s Continental Hairstylist, located directly opposite Arthur Street and adjacent to Lyon Bros. Ford. Previously situated around the corner past the Post Office near the railway station, the Barber shop is now front and centre in the town where all the men folk congregate (apart from the pub). 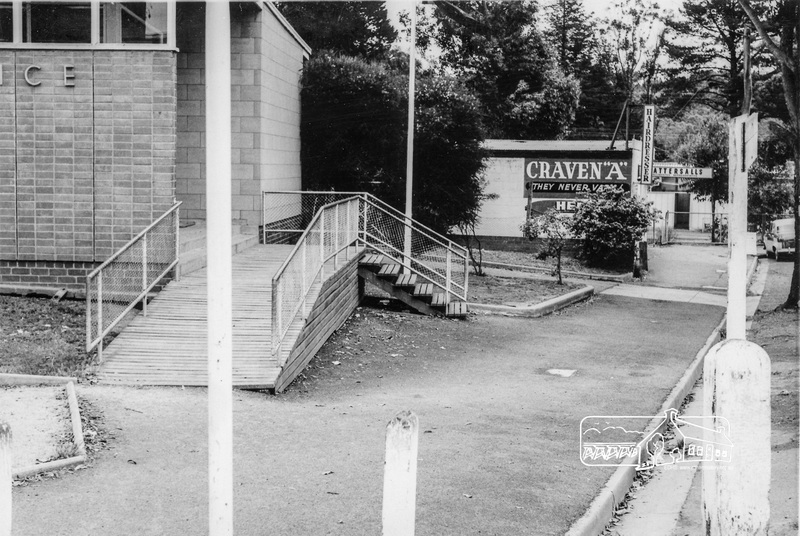 It is 1972.
Who remembers sitting and waiting, listening to the constant banter between Barber and customer, most likely about the latest footy or cricket results; even the horses, a constant in the background on the radio. The smell of tonics and antiseptics and for the older fellows, the sharp acrid smell of a singe by candle; the buzzing of the clippers and the snip, snip, snip of the scissors. Layers of hair tumbling before you, gathering in your lap then falling to the floor beneath the chair, swept up in between customers; the classy reading material full of PIX magazines and then with a flourish of the cloth like a Toreador, you are beckoned to take a seat with “What are we having today?”, the next victim in line, defeated by your Mum or Dad in your attempt to emulate the flowing locks of John Lennon or Mick Jagger. In 1968 you had to go around the corner past the Post Office to get your Tatts, smokes and a trim (from the collection of Eltham District Historical Society). By 1976 the Barber shop had gone and the building was taken over by a Real Estate Agent. 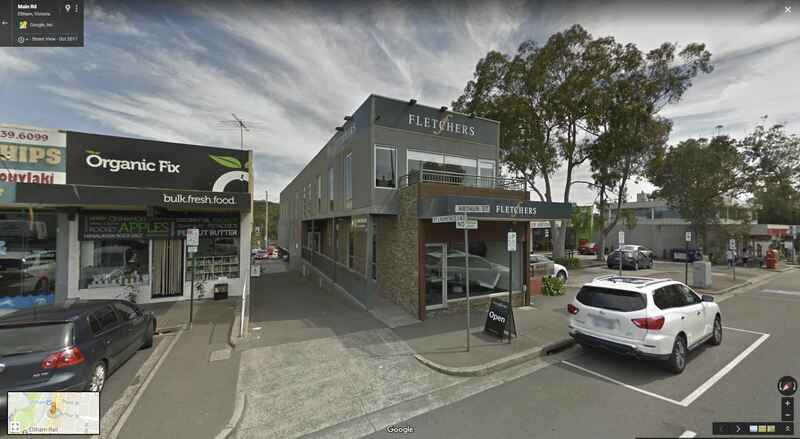 The building has also since been replaced but has continued in its use as a Real Estate Agency for a number of businesses (Google Street View October 2017).